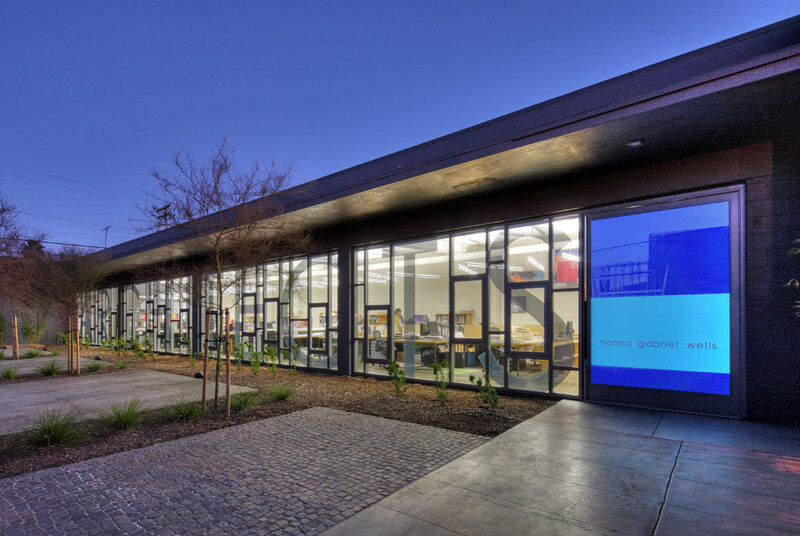 First Commercial Net Zero Energy Building in San Diego region. 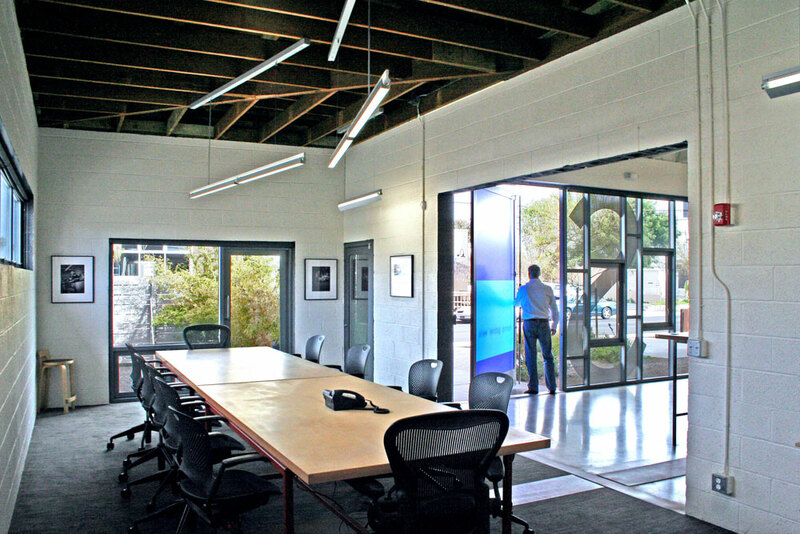 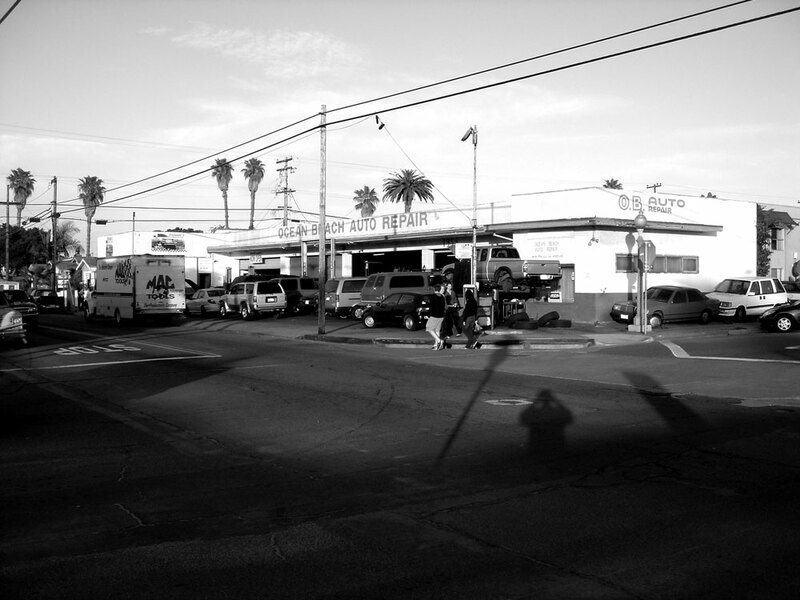 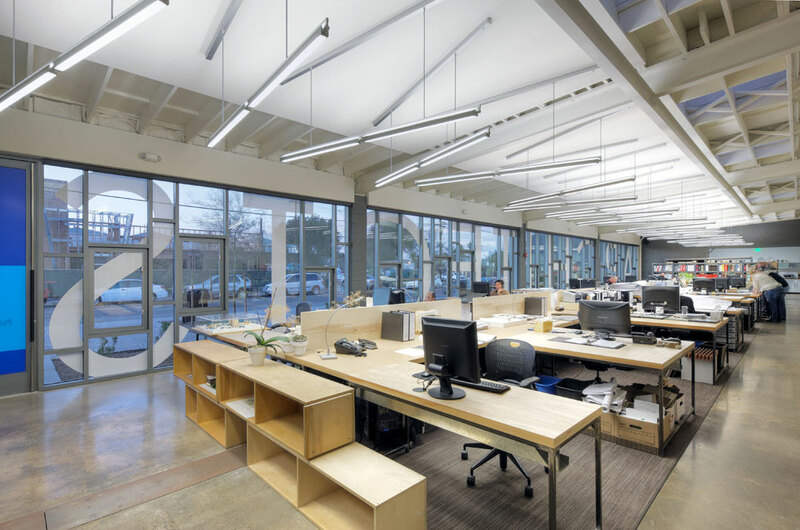 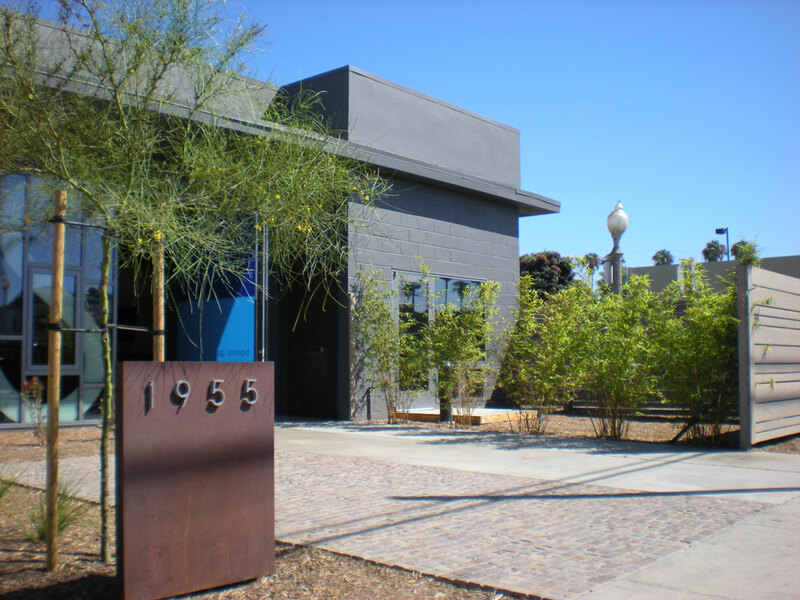 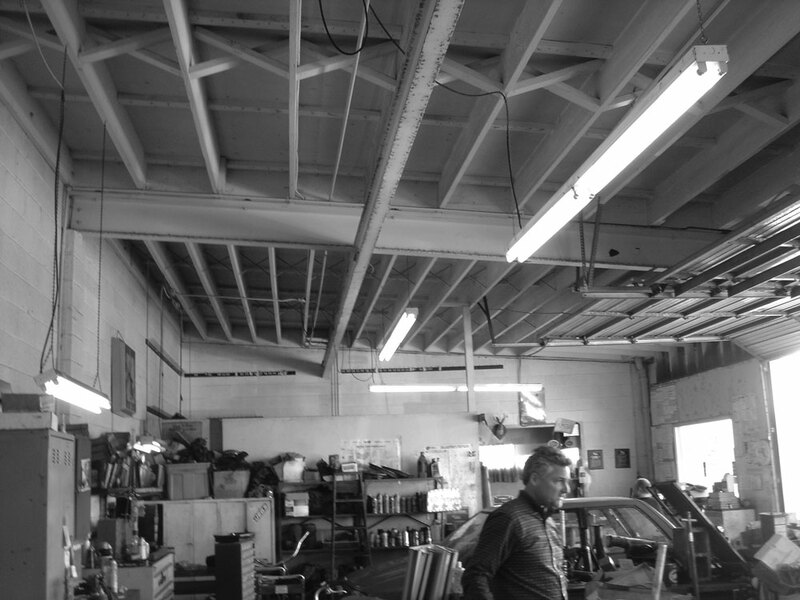 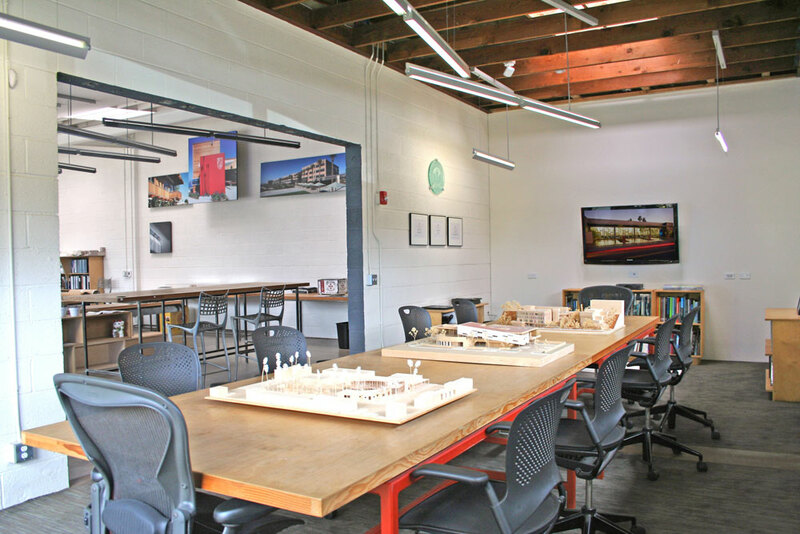 The bacon street offices are designed around an open studio environment that makes use of an existing auto-repair shop. 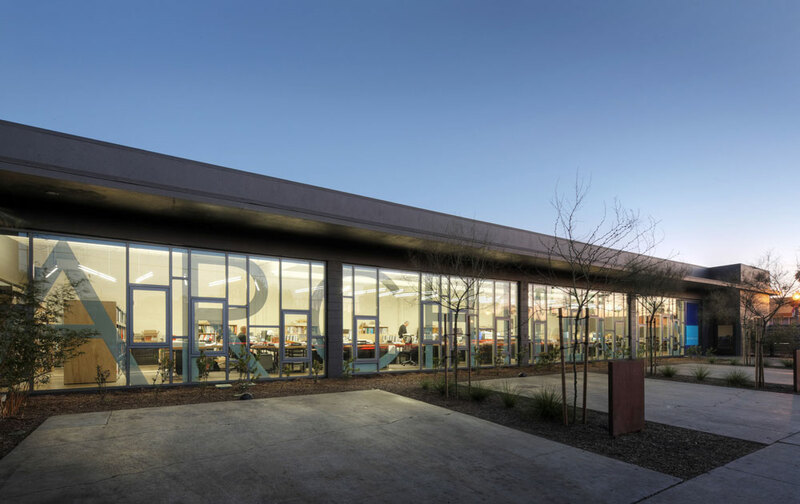 Re-purposing the existing service bays with large ground floor windows and new street side landscape has connected the studio to the surrounding neighborhood, creating a model for the re-use of existing structures within the community.